It's the 99th day of 2018, and I'm looking out my office window at 25 mm of snow on the ground. It was -7°C on Saturday and -6°C last night. This isn't April; it's February. Come on, Chicago. 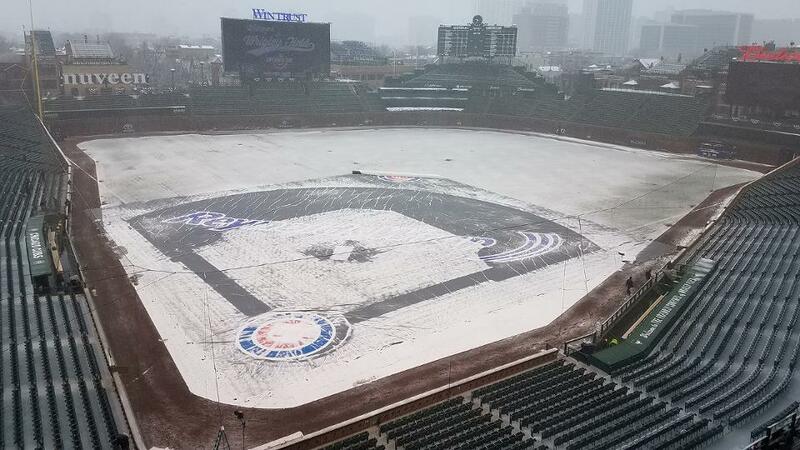 The Cubs' home opener originally scheduled for today will be played tomorrow. This is the second time in my memory that the home opener got snowed out. I didn't have tickets to today's game, but I did have tickets to the game on 15 April 1994, which also got snowed out. You couldn't script the game better: tied at 6 going into the 9th, then the 10th, then a rain delay, then a 2-run homer top of 10 followed by a nail-biting run and out to end the game. 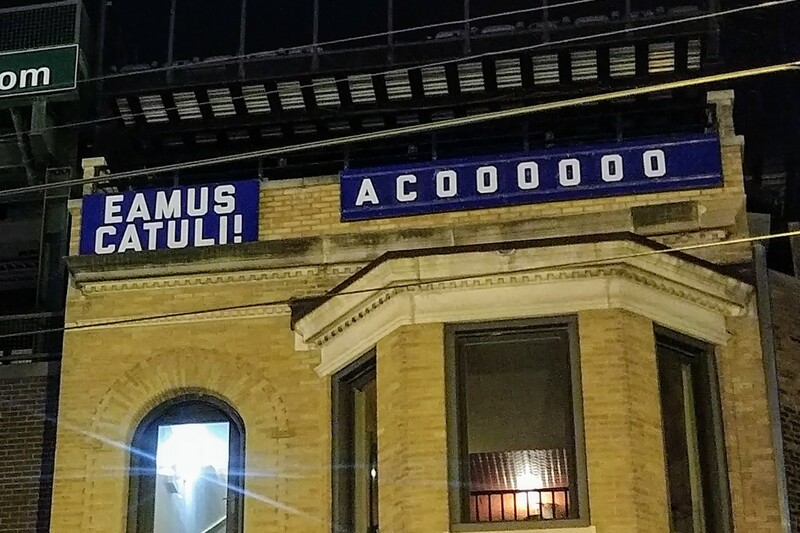 The Cubs won the World Series for the first time in 108 years. And Chicago went nuts. There are, as you can imagine, a ton of stories about it. The best I thought came from the Guardian, but of course the Chicago Tribune, the Cleveland Plain Dealer, the New York Times, the Atlantic, and Chicago Public Media all had things to say. And let's not forget the Onion. The New York Times explained how the Cubs did it. 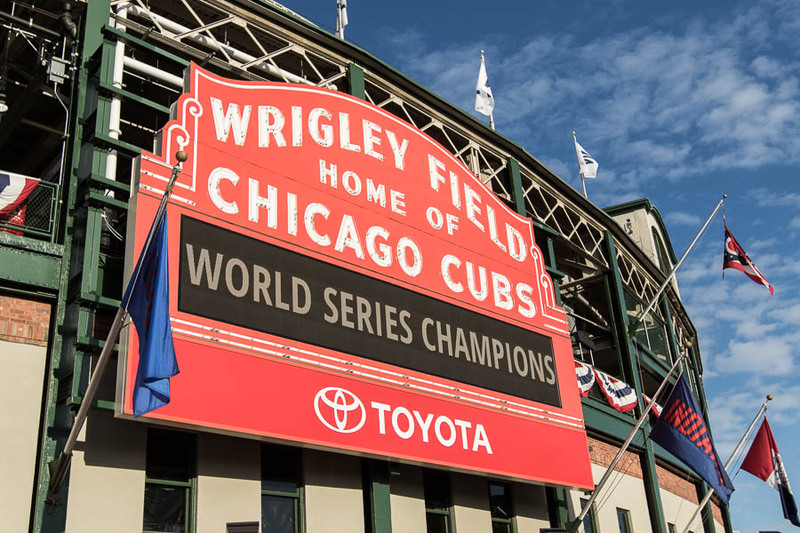 Crain's Chicago Business said the curse is finally dead. And the Washington Post provided context around how the world has changed since 1908. AdWeek highlighted a Nike commercial that aired right after the final out. 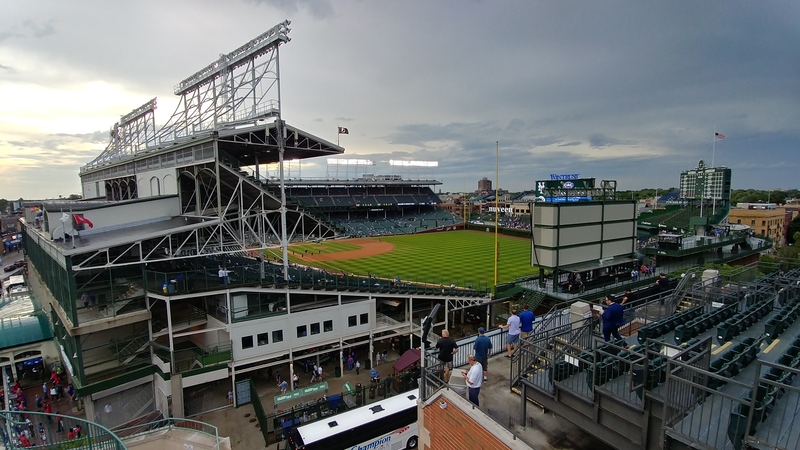 Crain's reported that the game had the highest ratings of any baseball game since 1991, and the highest-rated sporting event in Chicago history, with 40 million people watching. DNAInfo chuckled that more people called in sick today than usual (myself included). We'll probably miss some more work tomorrow because of the parade, which starts at Wrigley Field and ends at Grand Park. Metra, our local heavy-rail system, is throwing every locomotive and rail car they have into the morning commute and tossing their schedules tomorrow, and asking people to work from home if they can. It was an incredible night. I'm still amazed and agog. And hung over—but that's another story.